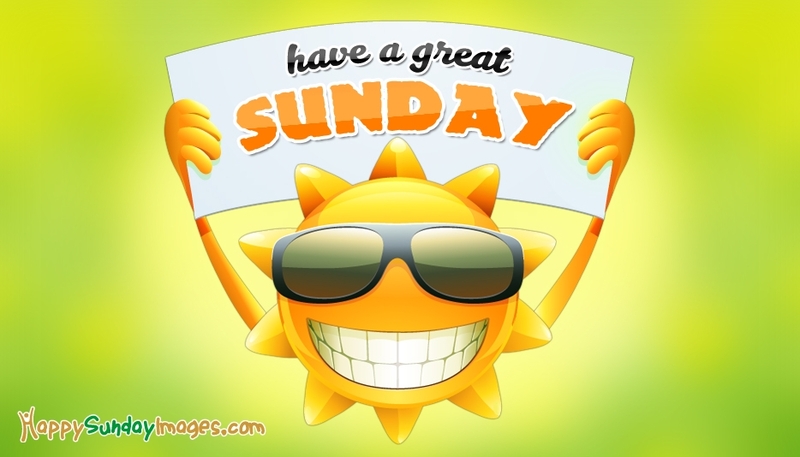 A cool, vibrant and colorful sunday wish to share with your friends, family members and close mates. Are you awaited to kick start the sunday? Then here is your start. Enjoy the weekend by spending some good times with your sweet gang of people. Go out, roam and make the day wonderful. It all begin with a good wish! You can share this sunday wish image through Fb pages and Whatsapp chat for free.